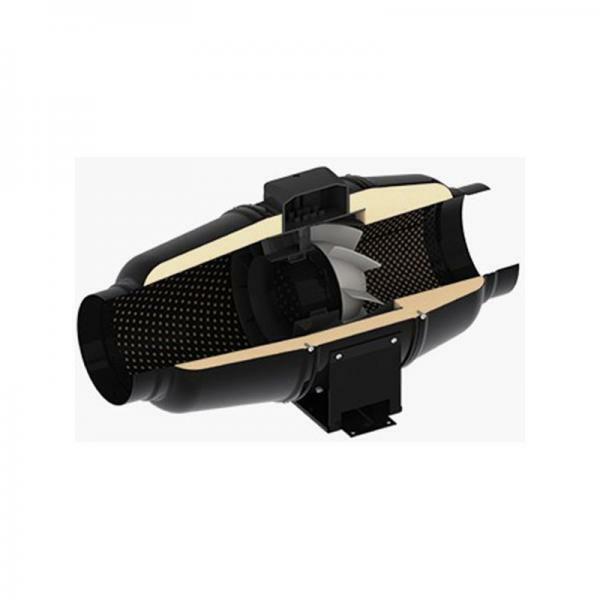 Silent ventilation fan by Winflex. Helps regulate the temperature and refreshens the air in your grow room . 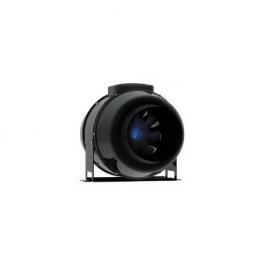 The fan is located inside a housing acoustically isolated to ensure ultra quiet use. The air is still powerful though.